This morning we were all shocked when President Trump’s campaign chairman, Paul Manafort, was indicted on charges that he funneled millions of dollars through overseas shell companies and used the money to buy luxury cars, real estate, antiques and expensive suits. Manafort surrendered to federal authorities in Washington, D.C. Monday morning after a grand jury approved the charges brought by Special Prosecutor Robert Mueller Friday. The indictment, which includes Gates, contains 12 counts including conspiracy against the U.S., conspiracy to launder money, serving as an unregistered agent of a foreign principal, false and misleading Foreign Agents Registration Act statements, false statements, and seven counts of failure to file reports of foreign bank and financial accounts. The series of charges is the first hand up as a result of Mueller’s five-month investigation into Russian meddling in the 2016 election and possible collusion between Trump campaign associates and Russia. 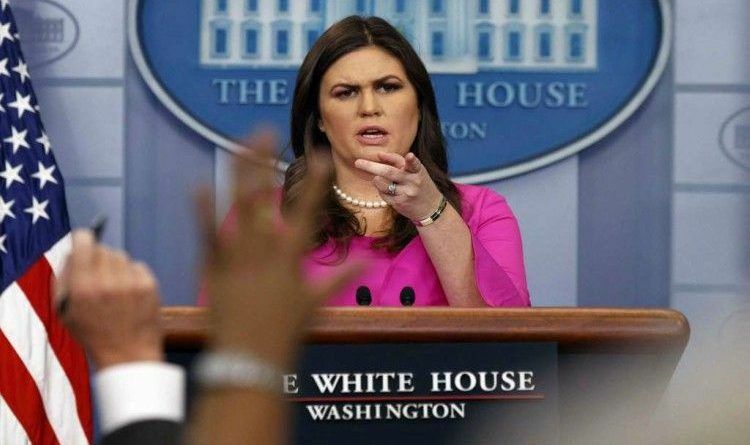 White House press secretary Sarah Huckabee Sanders did an impressive job of exposing the truth, as she descended upon the White House for a response to the indictments dispensed by special counsel Robert Mueller. Sanders began the press briefing telling a joke about tax reform and beer. 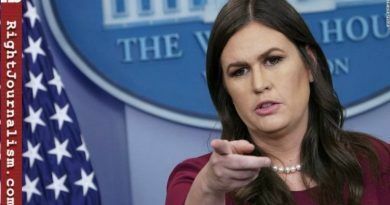 When she addressed the news about three former Trump associates who were indicted by Mueller this month, Sanders downplayed the whole affair. 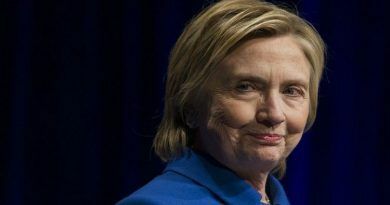 She said Monday’s news that a campaign adviser pleaded guilty for lying about Russia contacts had nothing to do with Trump’s 2016 campaign. Sanders said that George Papadopoulos was basically a volunteer, but Trump singled out the foreign policy adviser as pivotal to his campaign, and photos of Papadopoulos show that he attended meetings with the future president. Today’s announcement has nothing to do with the president, has nothing to do with the president’s campaign or campaign activity,” Sanders said. “The real collusion scandal as we’ve said several times before has everything to do with the Clinton campaign, Fusion GPS, and Russia.”(video below). White House press secretary Sarah Huckabee Sanders is a strong woman who is not afraid to speak the truth. Do you agree with Sarah Sanders? 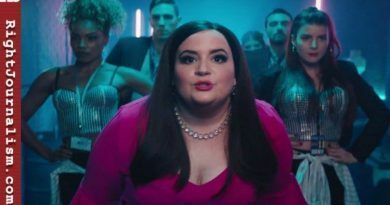 SNL Fat-Shames Sarah Sanders Then Removes Her Pants… Her Response Is Classy!